If you like mango this cake is perfect for you! A cake with excellent presentation, creamy and very pleasant that you have to try! Bon appetit!!! Mangoes are high in vitamin C, which is important for producing collagen in the body, which is one of the keys for a younger looking skin. Also, recent research from Texas A&M University showed that the anti-inflammatory and antioxidant properties of mangos helped prevent breast cancer. 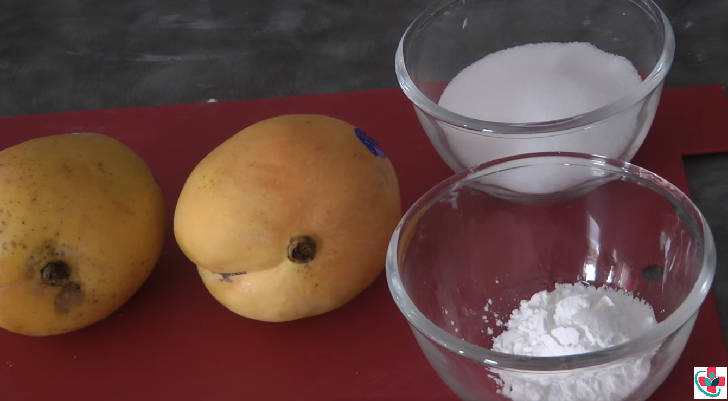 An easy and moist mango cake made with basic ingredients. Preheat the oven to 180ºC / (350ºF). 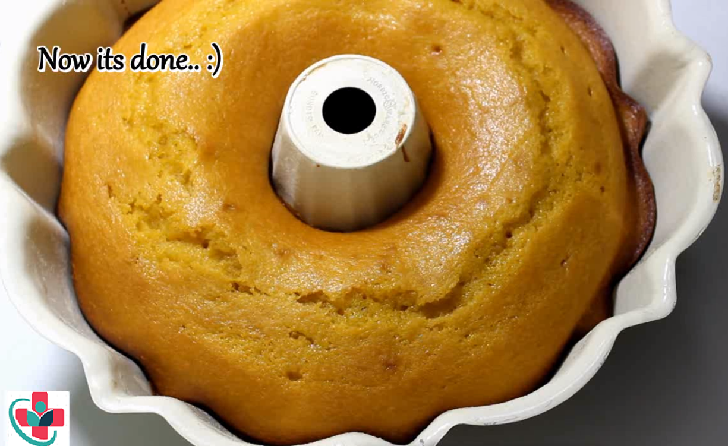 Grease a round cake pan with margarine and dust with some flour. Separate the yolks from the whites. Beat the egg whites until stiff peaks form and store in the fridge. In an electric mixer, beat on medium speed the egg yolks with the sugar until obtaining a creamy and homogeneous mixture. Add the mango, the liquid caramel and mix for 2 to 3 minutes until it’s nicely incorporated. Reduce the mixer speed to low, add the flour and beat until a homogeneous mixture. Finally, fold gently with a spatula the beaten egg whites. Pour the dough into the prepared pan and bake for 25 to 30 minutes (the time depends on the oven). The cake should be slightly creamy inside. 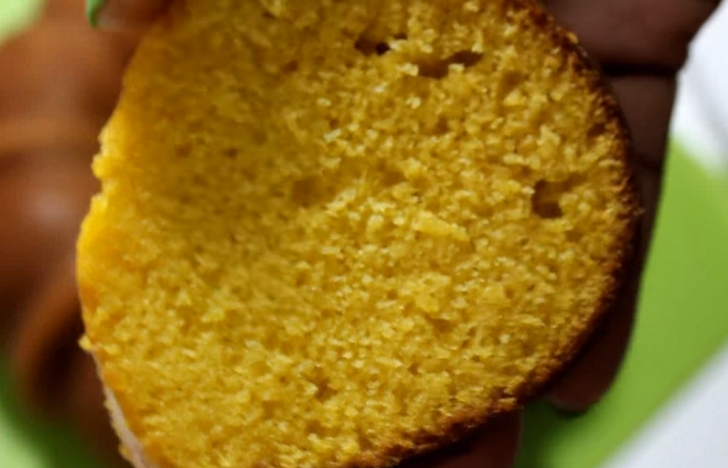 Turn off the oven and unmold the cake onto a plate. Let cool to room temperature and serve.